Don’t you be afraid to smell the freshness of a blooming romance! 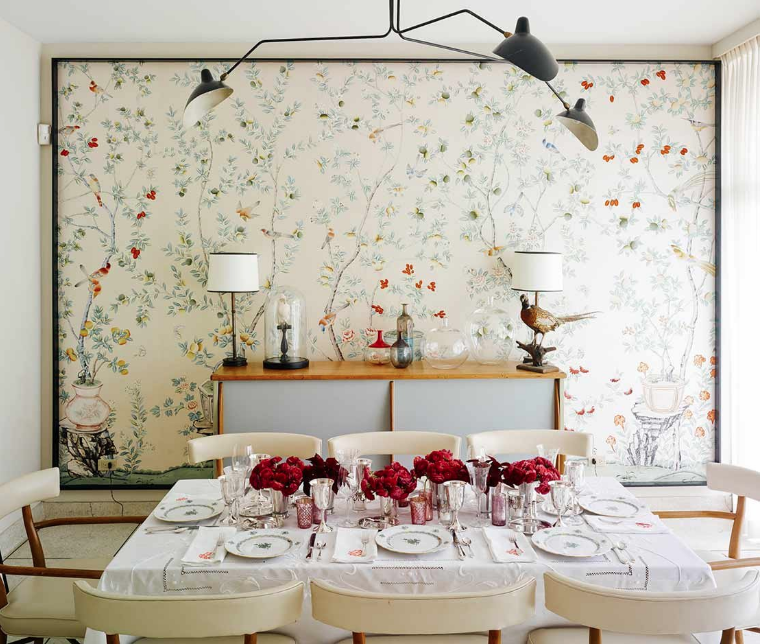 When you prefer a less permanent approach to spring do not hesitate to attempt the most gorgeous flower arrangement to make your home a happy place. 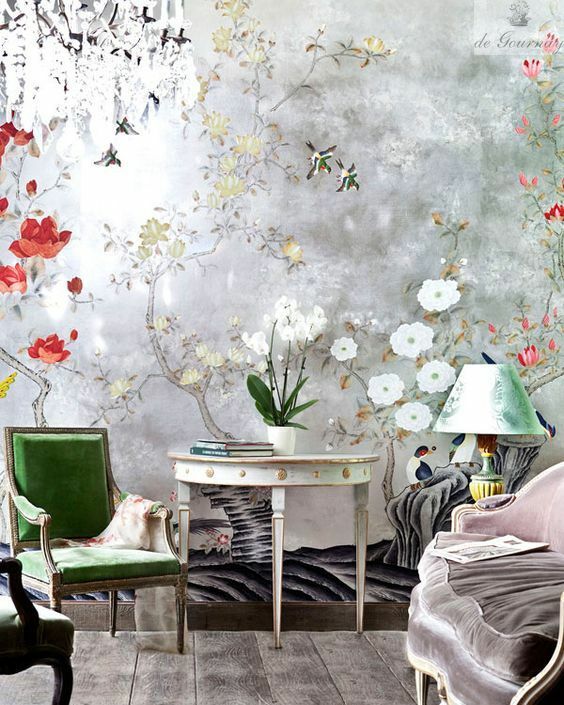 Chinoiserie: Hand-painted wall art by De Gournay. 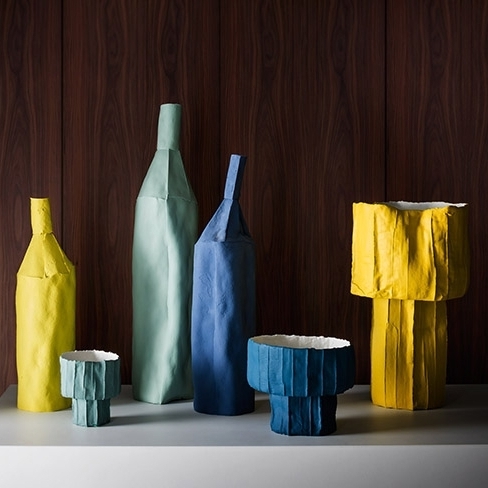 Ceramique: Vases in paper & clay by Paola Paronetto. Delft Flower Sky: Decorative cushion by Designers Guild. Bloomsbury Rose Damson: Decorative cushion by Designers Guild. Garden Rug: Wool crafted rug in pastel tones by Ferreira de Sá Rugs. 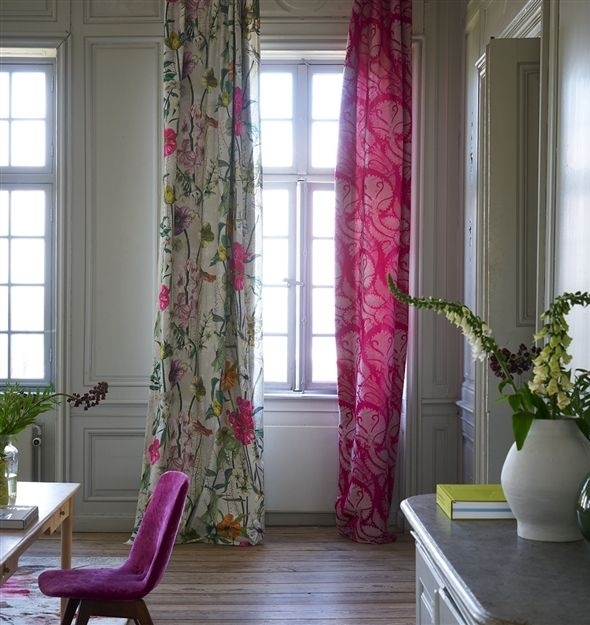 Maison fuchsia jardin de plantes: textile by Designers Guild. Noel: New metal frame with vintage upholstored seats by Heritage. 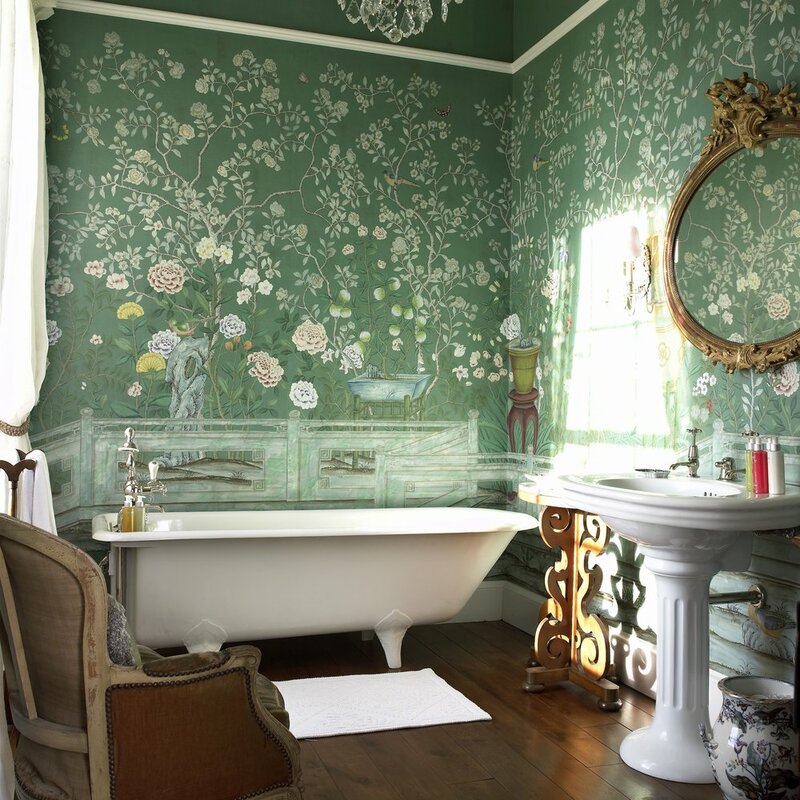 Black floral: Wallpaper by Ellie Cashman. 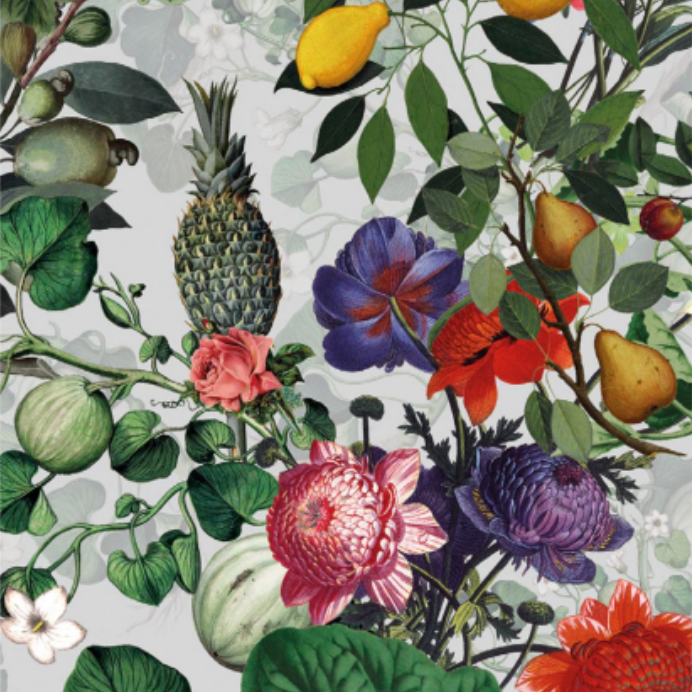 Botanica: Wallpaper by Vito Nesta for Devon & Devon. 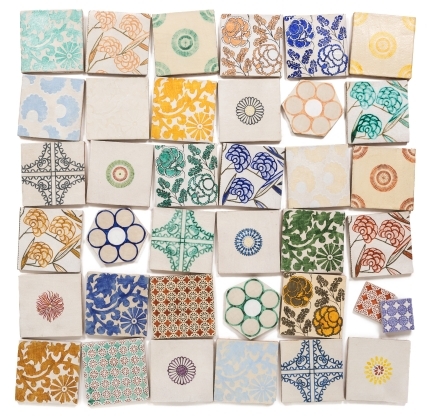 Floris Collectio: Tiles by Neisha crosland at De Ferranti. *. Centre Photo by Oprisco. No matter the weather a fabulous vase & a gorgeous flower arrangement can turn any room into a joyful room, so bloom away & fall in love with your home!